George Clark was born in Stokesley in 1880, the second son of Richard Clark and Bessie Dale. Richard was a groom, born in Wallingfen, Yorkshire, while Bessie (or Elizabeth) had been born in Rievaulx. The couple were married in Stokesley in 1877. In 1881, Richard and Bessie were living in Black Bull Yard off Stokesley High Street with their two sons, James (born 1878) and George. Over the next ten years the family grew to include a daughter, Annie (born 1883), and three more sons: John (1885), Charles (1887) and Harry1 (1889). The family was now living between the Queen’s Head and the Bay Horse, and Richard was describing himself as a coachman rather than a groom. The young George followed in his father’s footsteps, and found work as a living-in groom at Hutton Hall stables, Hutton Lowcross near Guisborough, where he is recorded in the 1901 census. His parents meanwhile had moved again, this time to Church Street, Stokesley, and they had two more children, Nellie (born 1892) and Tom (1895). With Richard being a coachman, and the Manor House being adjacent, it seems possible that George’s father had found good patronage, and this idea is perhaps strengthened by the fact that Richard was still at the same address in 1911. By this time, most of the family had grown up, married and moved on, but George, aged 31 and still single, was back living with his parents, together with his young brother Tom, who was a groom like George, and his younger sister Nellie, a dressmaker. After hostilities broke out, George enlisted at York into the Yorkshire Hussars in September 1914. 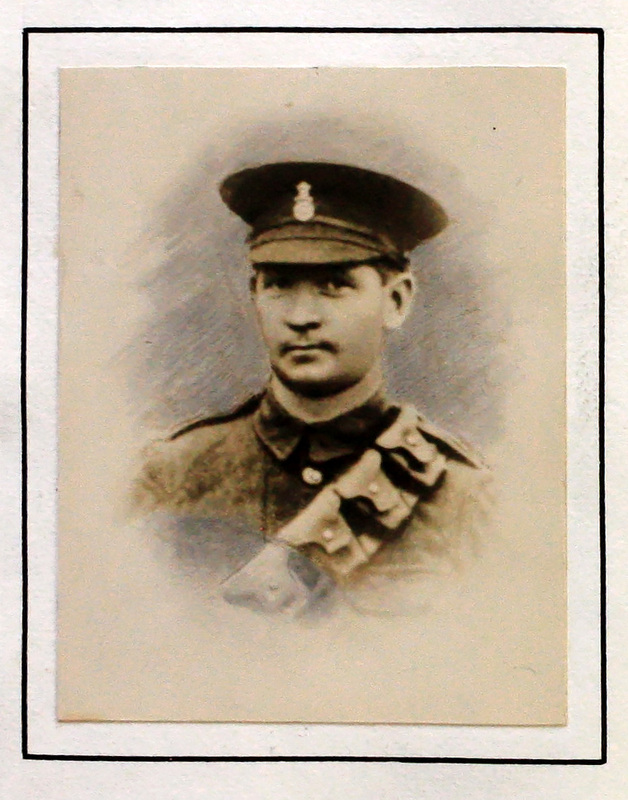 As a member of the garrison at Cayton Bay, he must have been close the scene of the bombardment of Scarborough by a German battle fleet in December 1914. In April 1918, when the German army was hurling itself at the Allied forces and making dangerous advances, George, now with the West Yorkshire Regiment, was ordered to France, and he was made a corporal. The Stokesley Book of Remembrance tells us that Corporal Clark was in action on the Somme near Armentieres and at the old battlefield of Delville Wood. On 19th July 1918, however, he was reported to be wounded and in hospital. Later, it was reported that in fact he was killed and among the missing. Corporal Clark was 38 years old when he fell. He was awarded the British War Medal and the Victory Medal. He has no known grave, but is commemorated on the Ploegsteert Memorial, Comines-Warneton, Hainaut, Belgium. Go to next soldier: Clark H.